Experience music for the first time. Again. 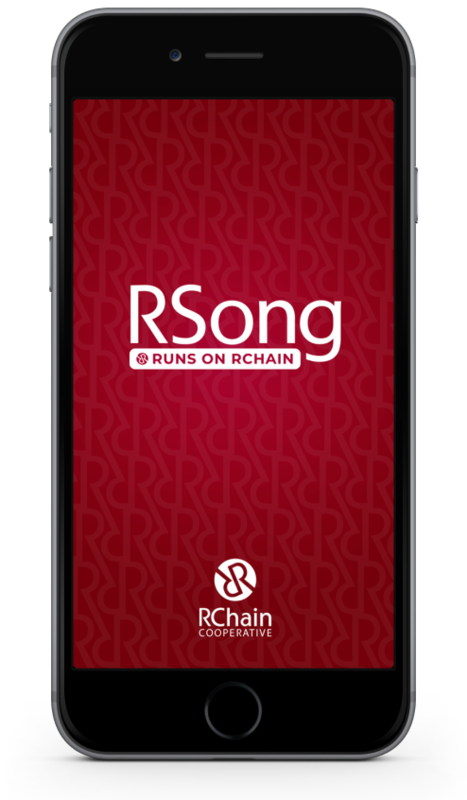 Sign up and stay up to date on RSong and immersive music. Music that feels like you're among those who performed it. 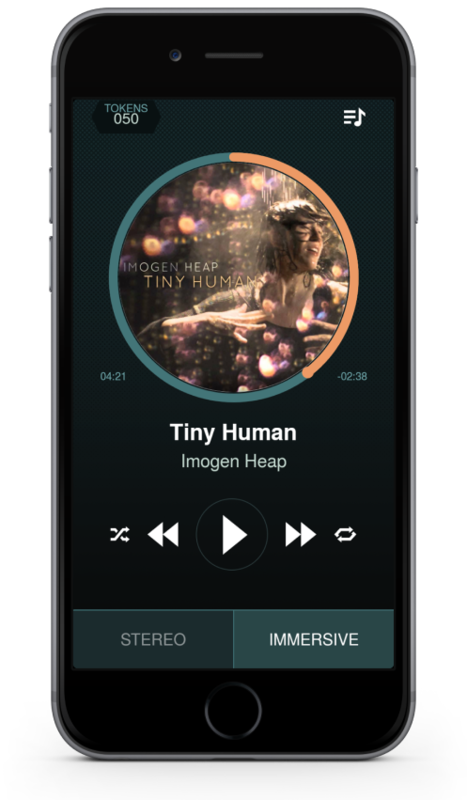 All music stored on blockchain. Fair-trade ecosystem pays artists efficiently for their work.